Stress is often inevitable with the decorating, shopping and baking of the holiday season. Perhaps you need to take time out for yourself and just relax. Or maybe you have loved ones overdue for some quality pampering. 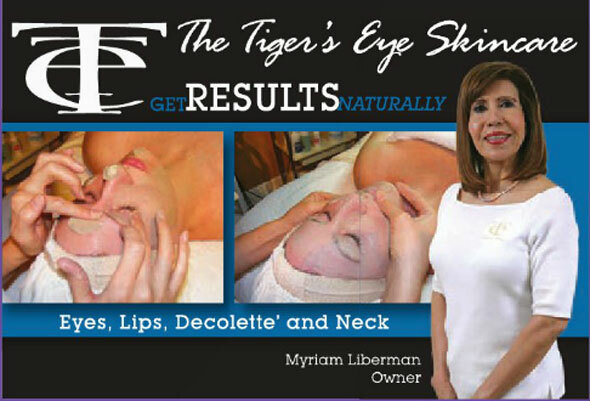 But you don’t have to break the bank or head to a resort to look and feel great. Style presents the region’s most luxurious spas and salons for the mini-escape you need to rejuvenate you or your friends’ holiday spirit! The Atrium Salon Spa is a 5,041 square-foot, full-service spa facility dedicated to provide top service to all of its guests. 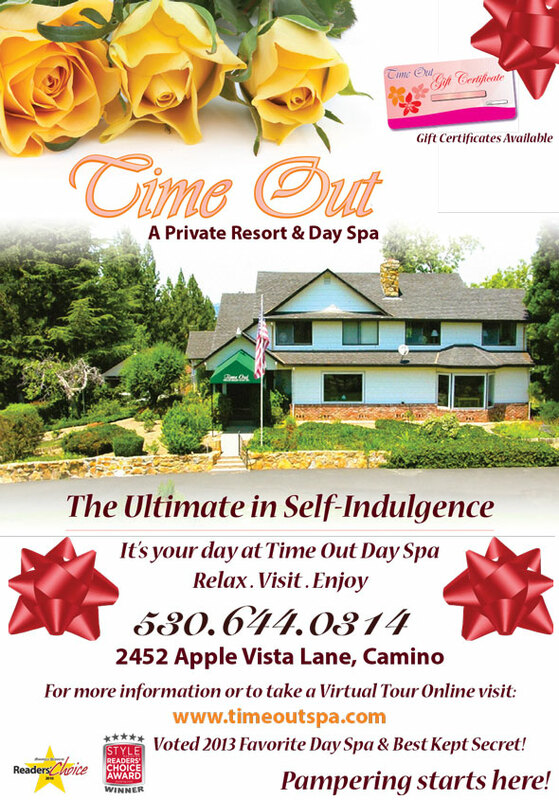 The Atrium Salon Spa is one of South Placer’s finest salon and spa establishments. One who escapes to the Atrium can expect to be rejuvenated by body wraps, vichy showers, hydrotherapy, facials, massages, manicures and pedicures, makeup and the best in professional hair care services. The Atrium’s artistic staff is among the elite in the industry, with advanced training in Wella Professional Hair Color, Pevonia Training in San Francisco and Glo Professional Esthetics. Experience, excellence, and their exclusive amenities are what makes Atrium Salon Spa stand apart from the other salons and spas. Atrium is known for superior customer service, vast menu of services, and excellence in client satisfaction. The Atrium provides clients with massage therapy, advanced skin care treatments, manicure & pedicure services, body wraps & therapies and full hair salon services. Atrium Salon Spa is celebrating 13 years of service and is excited to continue to remain strong in the salon and spa industry thanks to its dedicated team members and salon and spa managers, Lisa and Noki. call us today at (916) 791-8585. 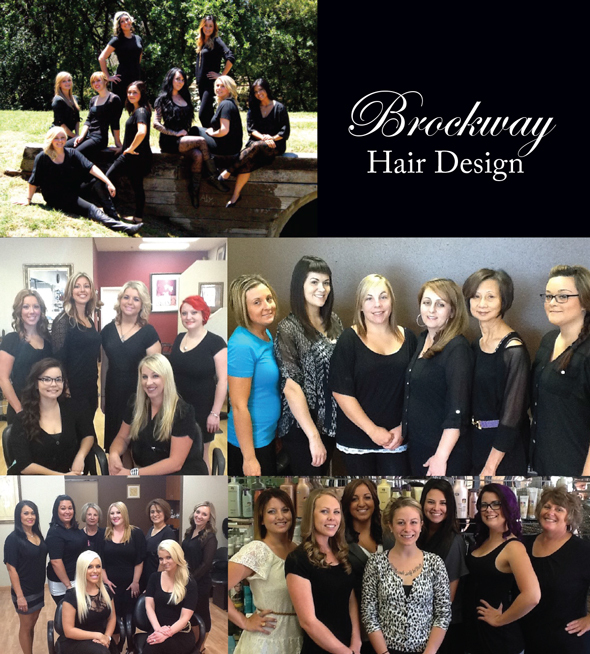 Brockway Hair Designs are full service salons specializing in all aspects of hair design, color, and cuts. We are a salon servicing in all areas of hair design including texturizing, Keratin smoothing, conditioning, color and foil hi-lighting techniques. We work with Koleston Perfect, Color Touch, and Magma color systems, and with over 150 colors in our lab we can blend, create or personalize any hair color. Recognized as Wella Professionals’ number one northern California account we have one of the best advanced education systems available in this area. Our stylists receive education and training from the best in this industry. Our stylists receive Wella Specialist Training and the opportunity to attend the Wella Institute in Los Angeles. Our stylists learn from the best so they can bring the best in hair care to you. Brockway has a wide assortment of the best in professional hair care products and a knowledgeable staff that will make you fall in love with your hair again. Sola Salon welcomes Amy Colangelo and Becky Sabins to Studio 7, their new salon in Folsom. These two ladies come with over a decade of expertise in the hair industry. After working at Hoshalls Salon and Spa, Becky and Amy have ventured out on their own opening the boutique of their dreams. Becky and Amy bring creativity , exceptional customer service and a serene comfortable atmosphere so that all men, women and children can relax and enjoy their experience. Becky and Amy have created Studio 7 to be a place where guests feel welcome and receive the individual attention they desire. They have attended hair shows all over the US, and specialize in the latest trends in hair color, cuts, extensions, and Brazilian blowout. 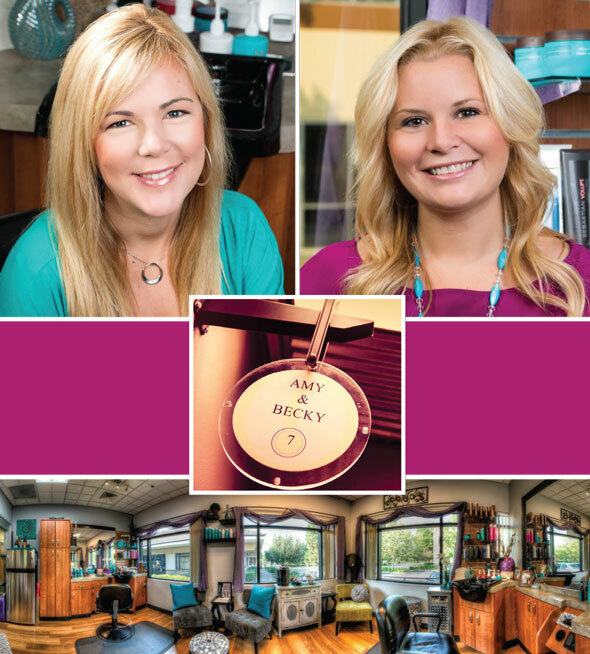 Becky and Amy look forward to helping you create your ideal style! If you would like to be included in one of Style's Special Promotional Sections, please contact Debra Linn at 916-988-9888 x114 or debra@stylemg.com. Dry, Oily, Normal Skin using our Natural Clay. We treat cancer patients during chemo/radiation period. Visit us on our Facebook page to see our 17th Annual Sale of Natural Skincare Products at Great Savings to thank our Wonderful Present and Future clients. 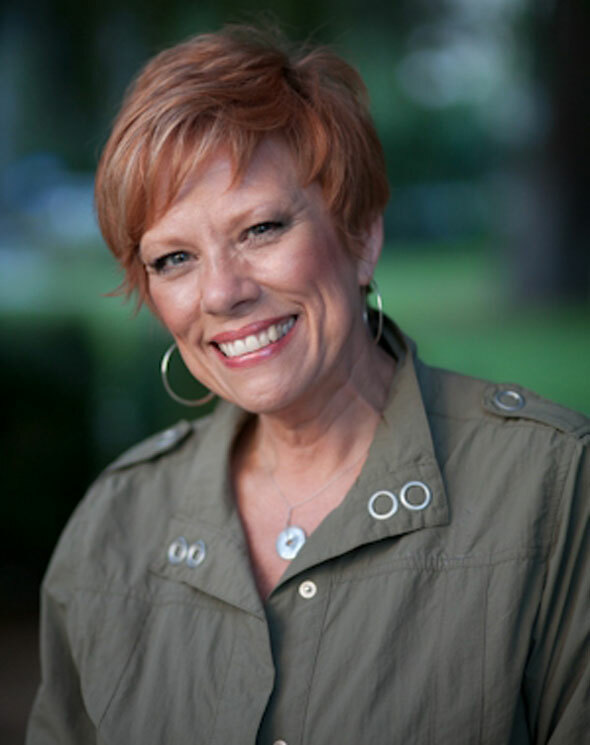 Over 35 years of industry experience has taken Linda from owning her own salon to sharing her expertise and knowledge of hair & skin biology, hair cutting, color, texture perms and “Art Principles of Design” with Stylists throughout the world. You too now can benefit from her hair mastery!